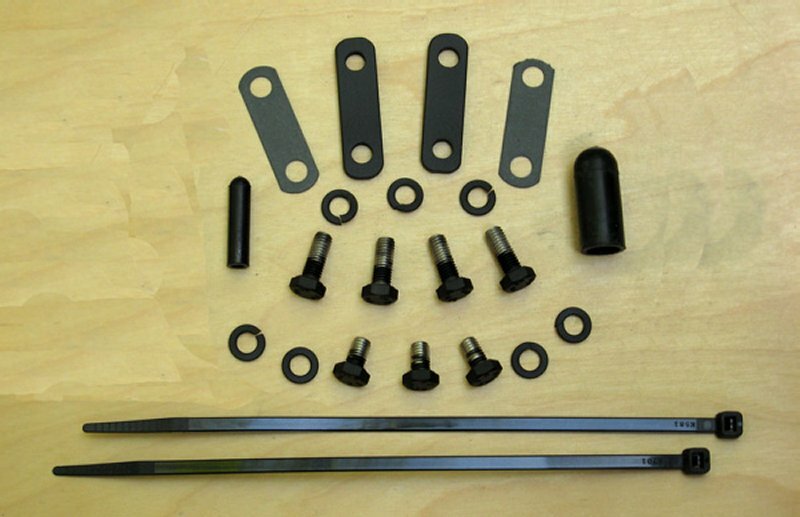 This Pair Valve Removal Kit is designed specifically for the Suzuki Intruder VL1500 LC. The function of the Pair Valve is to "inject" fresh air into the exhaust system at the exhaust port causing burning of the unburned fuel vapors prior to leaving the pipes also thinning out the mixture with enough air to fool exhaust sniffer devices. Pair Valve does cause exhaust popping, but so does bad or loose exhaust gaskets, vacuum leaks, poorly tuned bike and more. 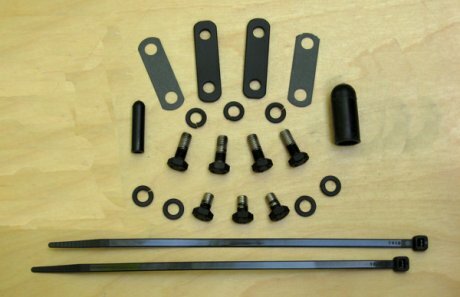 The need for a Pair Valve Removal Kit is increased with installation of after market exhaust. Installation of this kit can affect exhaust sniffer test results if local laws require exhaust testing. "Easy to do in minutes." Review: This kit was perfect. Went on in about 25 minutes. Everything fit, no issues, works great! "Vl1500 pair valve removal kit"
Review: I live in Canada. It took only 4 days to arrive. About to install it now, can't wait to go for a rip! Review: Fast install, love it! Review: nice kit put on in no time had everything with the op to take the studs out. I didn't you can use the nuts that hold the pair valve tubs. I recommend this kit thanks to the staff at GMan for awesome products. !!!!!!!!!!!!!!!!! !